Located in the heart of Jerusalem, this historic multi-storied complex hosts a variety of religious, artistic, and cultural events. 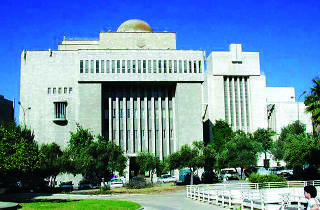 The complex includes the Renanim Synagogue, with an 18th-century Torah ark and bimah and modern stained glass windows, two art galleries displaying temporary exhibits of Israeli artists and permanent exhibits of traditional and modern Jewish art, and a rooftop terrace with panoramic views. 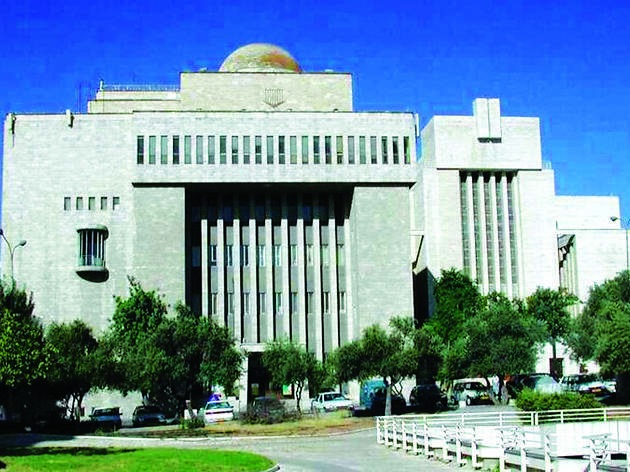 Additionally, there are offices used by organizations like the Jewish National Fund, StandWithUs, and HonestReporting, and a 500-seat auditorium used for lectures, seminars, performances, and other assorted events. With a mission to create a center for Jewish life, engaging in positive Jewish dialogues, the complex’s resources are used for a large variety programming.